We have a proven track record in helping people get back on their feet. 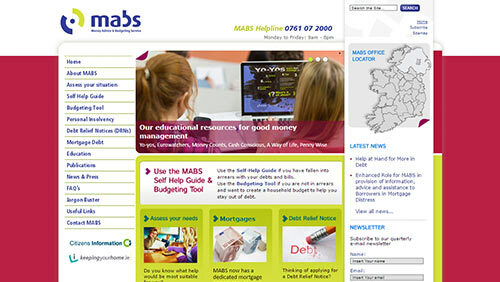 All kinds of people, with all kinds of debt come to MABS. Our expertise is with personal and consumer debt; while we can give some limited help with debt arising from a sole trader or partnership business and also make referrals to CAVA, we cannot advise on company debts or on the accounts of a business.